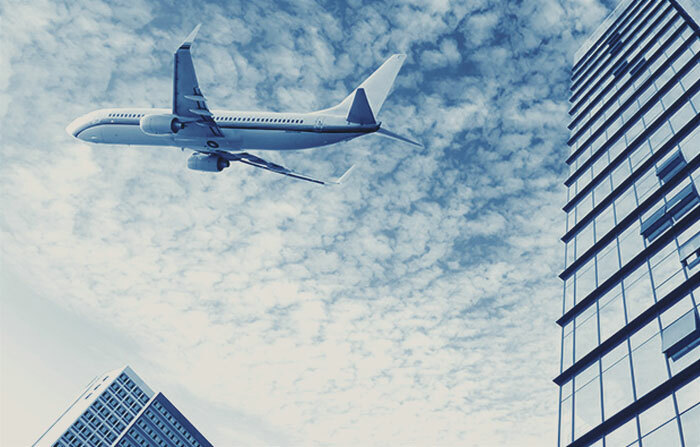 Our immigration practise provides specialist advice to a wide range of high net worth individuals, private clients and corporate clients on personal and business immigration. 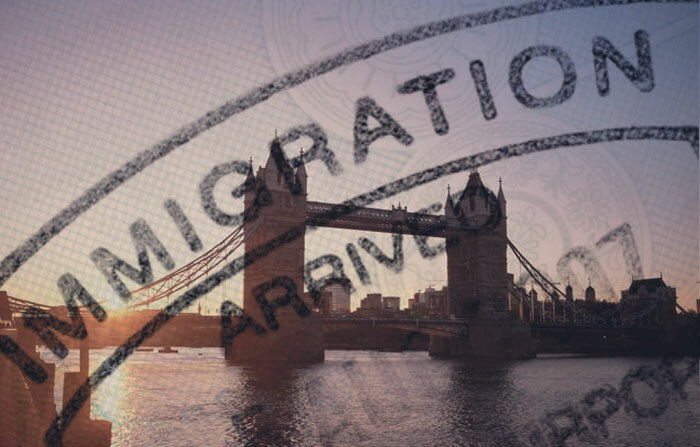 We advise on all aspects of UK immigration, naturalisation and European rights of free movement, providing clear and practical guidance to relieve you of the confusion and frustration that the immigration system can often cause. We manage the process from start to finish, providing a thorough and reliable service designed to achieve a successful outcome. We regularly deal with the UK Visas and Immigration Department of the Home Office here in the UK as well as with British Embassies and Consulates throughout the world. We assist clients with submitting applications for consideration on a same day basis on short notice. With great expertise in the realm of immigration, and in-depth understanding of the various procedures and policies, our client’s matters can be expedited smoothly and efficiently through the UK immigration system. 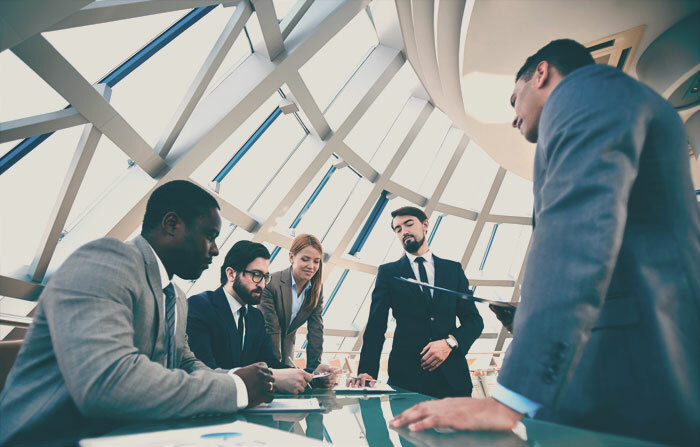 Whether you’re a high net worth individual seeking a Tier 1 and 2 visa’s, or an individual seeking to set up a business in the UK, we offer a full strategic process, giving our clients access to other areas of our legal services, including commercial advice, employment law and conveyancing. For more information on our immigration services, contact a member of our team today.